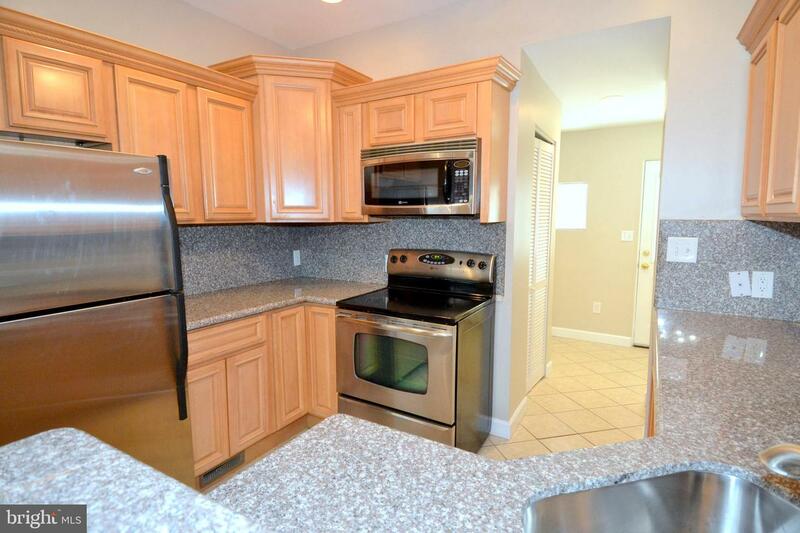 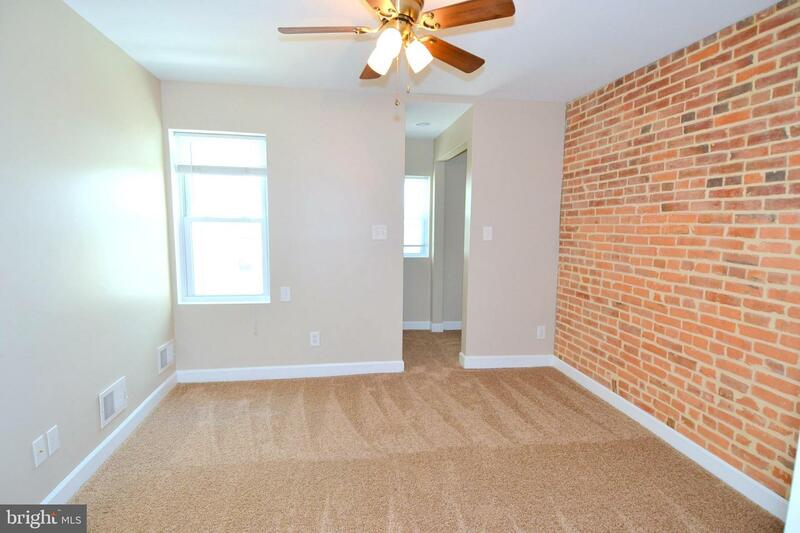 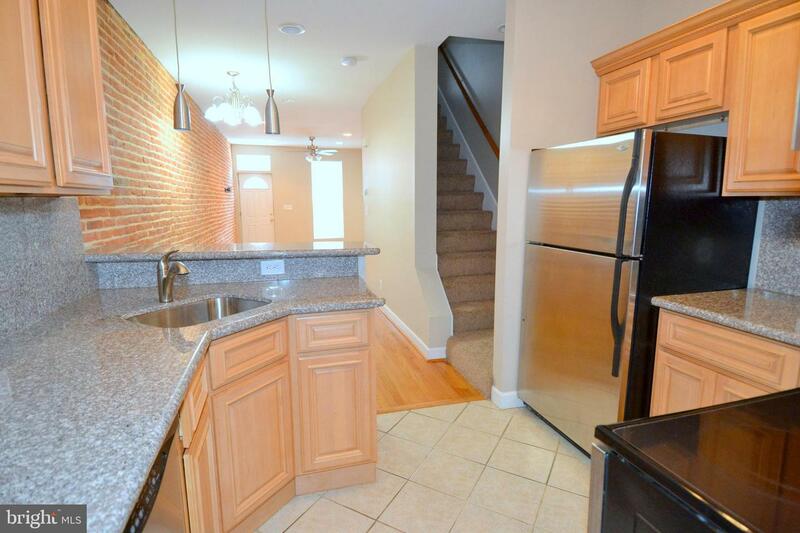 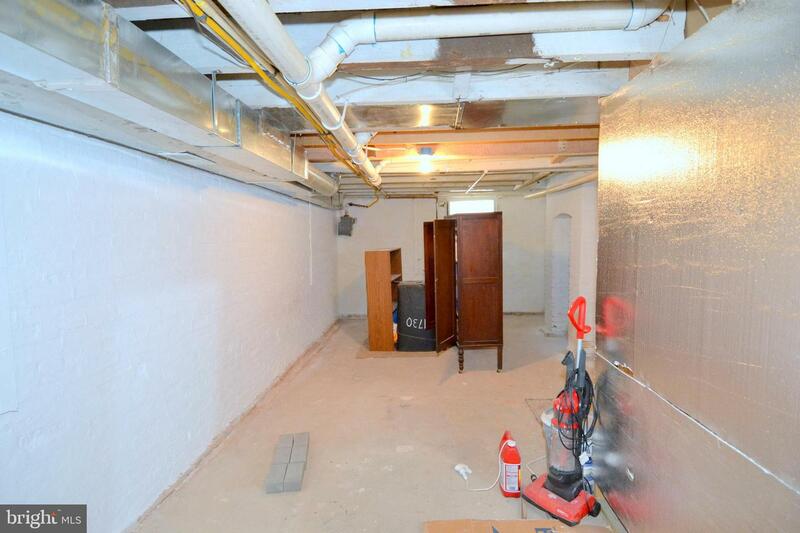 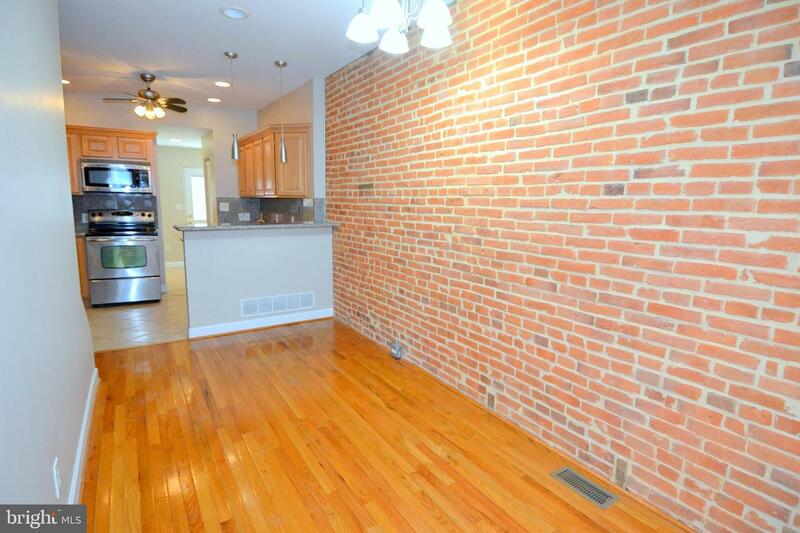 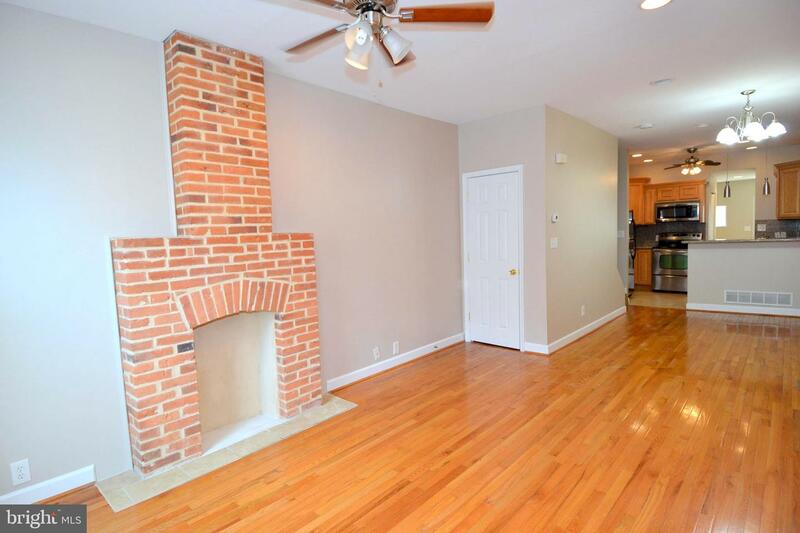 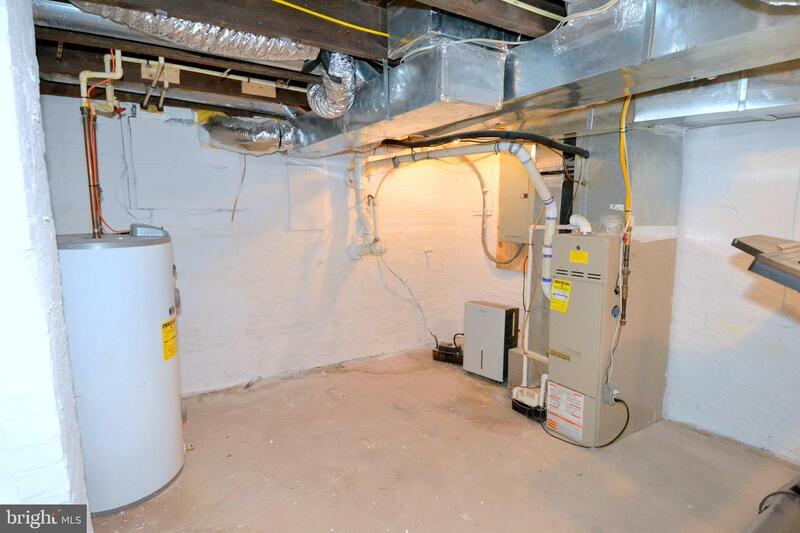 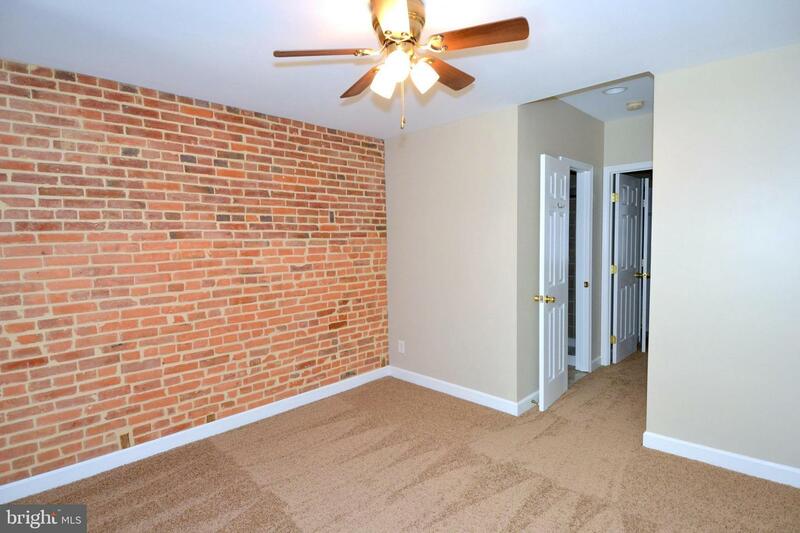 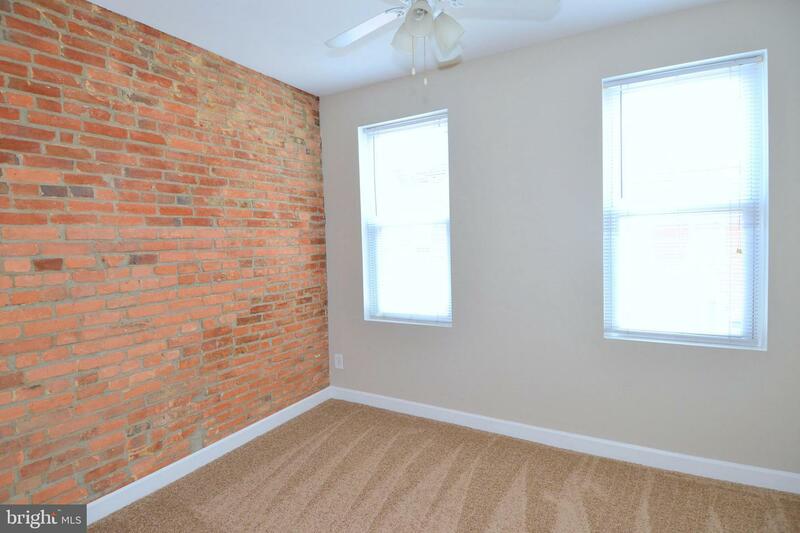 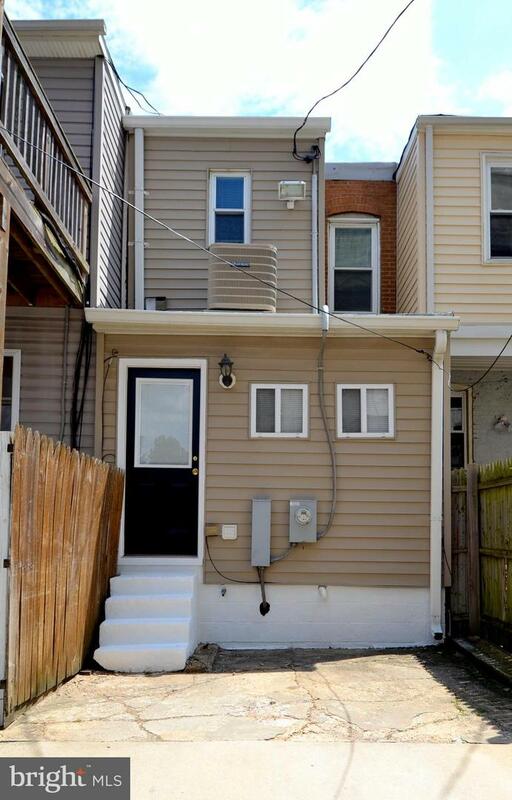 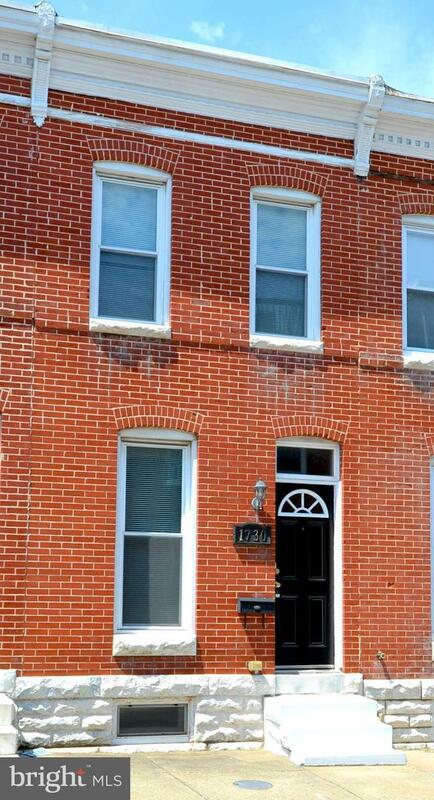 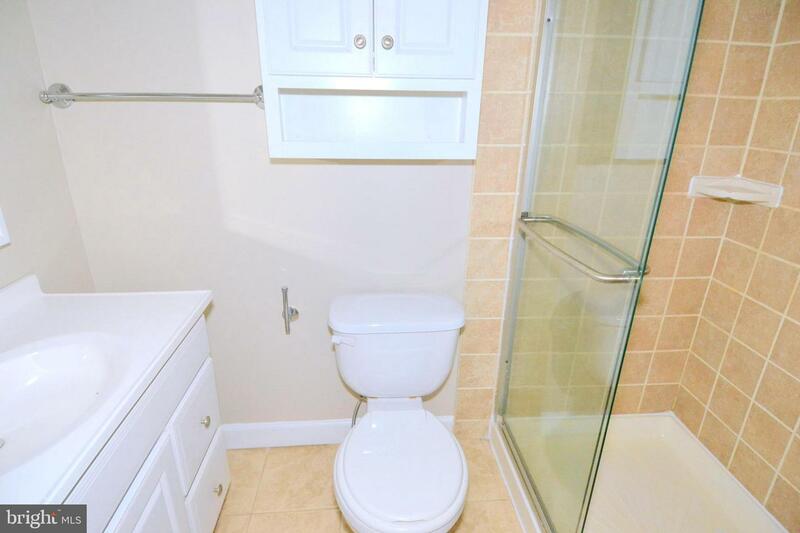 This great townhouse is located in historic Federal Hill and offers upgrades throughout! 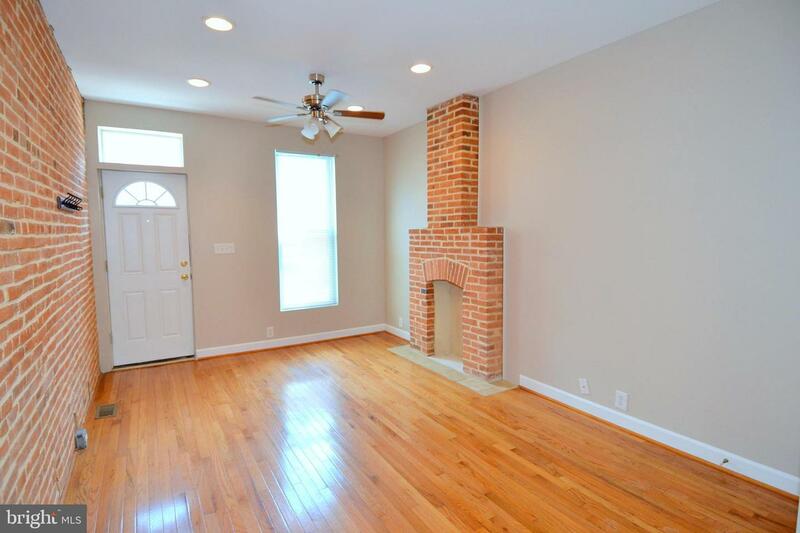 You will find an open LR w/HW floors, FP & an exposed brick wall, a dining area, upgraded kitchen w/Granite and powder room - all on the main level! 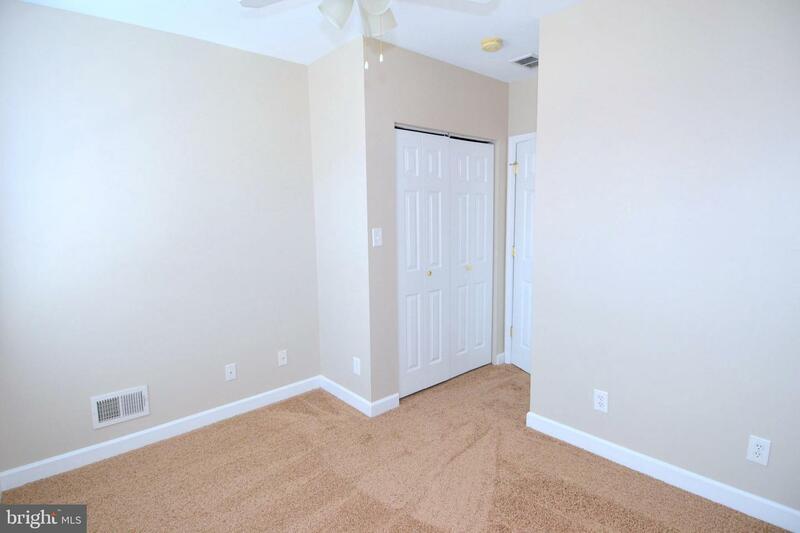 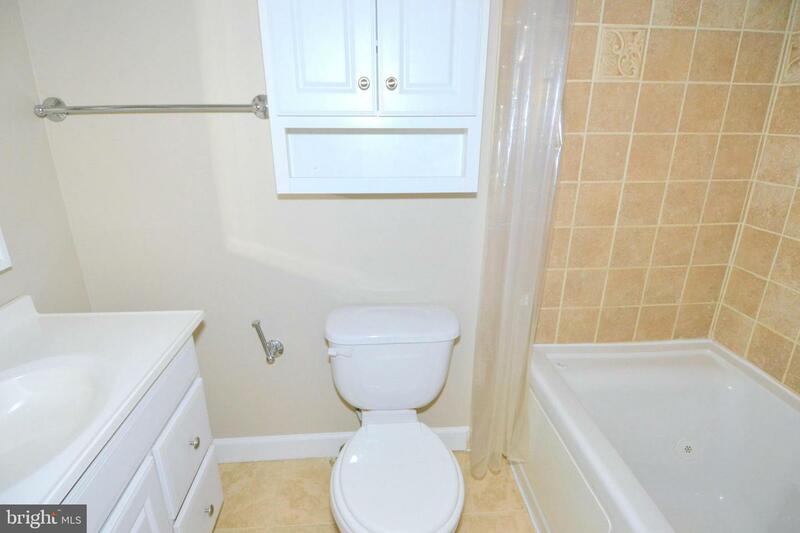 Upstairs are two big bedrooms including the master w/walk-in closet area & bath! 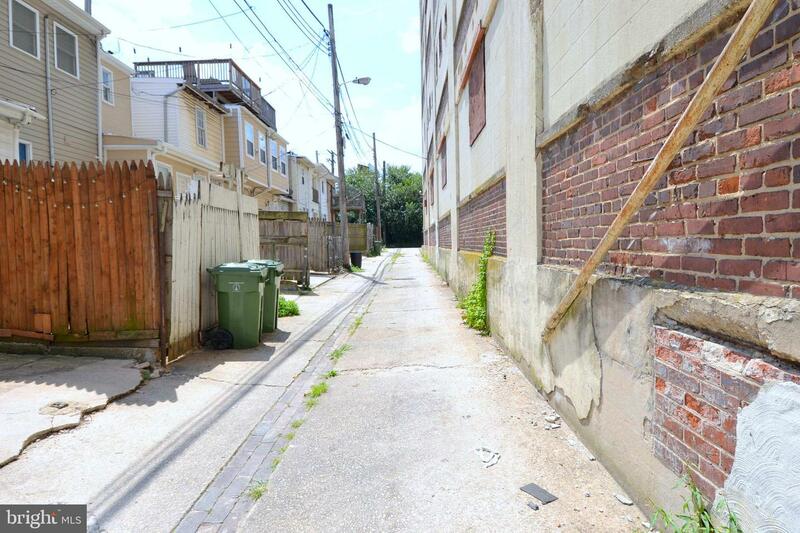 Rear off-street parking!